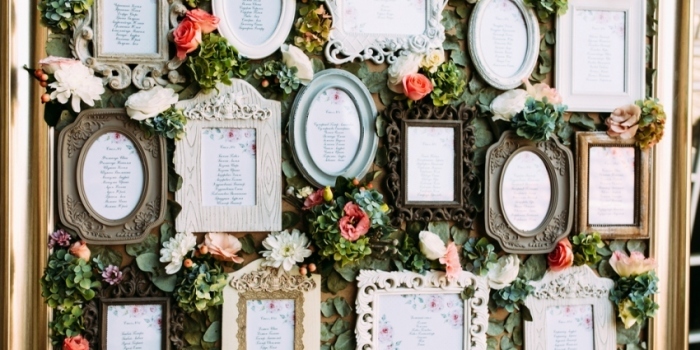 There is no set way to creating a wedding guest list, but there are some approaches you can take to make the process easier. 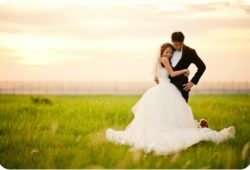 It also largely depends on each couple’s unique situation and the dynamics in play during the planning and subsequent wedding. As most married couples may have experienced, the act of narrowing down who gets an invite and who doesn’t can turn quite tense if not everyone is on the same page as you would in a T1 adjustment form. Two things significantly determine who you invite, preference aside. That would be your wedding venue and budget. With each, it helps you keep in narrow focus who’s a priority invite and who may have to see images of your wedding through social media. When looking at the wedding venue, there are two ways you can work things out. 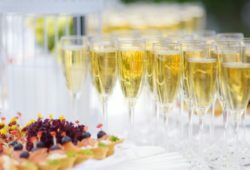 If you are set on having the event at a specific place, you can then invite the people who can comfortably fit the venue, especially if you’re working off a large or flexible budget. For those whose budget first determines the place, and then you may have to work backward. 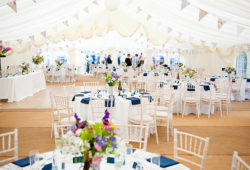 Do you want a small, intimate and fancy wedding, or a large, family type wedding? Should you choose a wedding destination, it automatically reduces the side of those who can come to family and close friends. With the venue and type of wedding, you’ll be able to establish how much you can afford to spend per person. That doesn’t include a meal and drink at the reception- you have to look at the costs of the invitation cards, wedding favors, programs, seat placements, what the venue is charging to accommodate each person among other items. Have two guest lists. One should have those who are a must-have and the second should have those who you’d like to attend to fill in the number if assuming some guests on the first list are unable to attend. You can also consider having plus-ones instead of the second list. Offer priorities to single people or those who aren’t acquitted with others at the wedding so as not to make the experience awkward for them. For a couple covering the costs, the final say falls with them. However, should one or both sets of parents offer to pay, they get to weigh in on who gets invited and who doesn’t. This aspect could be frustrating for a couple especially if it the guest list morphs out of control, but keep in mind that it’s a small price to pay. That doesn’t, however, mean that one can’t put their foot down- it’s the couple’s day after all.